Our independent bookstores are national, cultural treasures! I’m doing a series featuring some of these gems. What better way to start than with Foster’s Little Bookshop, the brainchild of Jan Bull and Bob Morris. They hosted the regional launch of Brumby’s Run last Friday as part of their Twilight Talks. 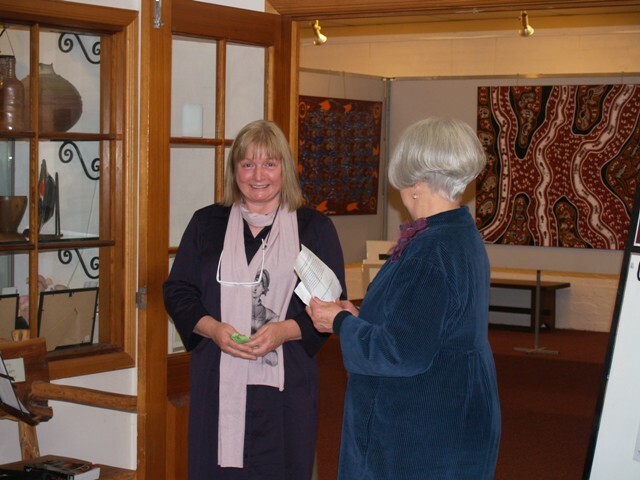 There’s a stellar line up of authors still to come – Helene Young, Margareta Osborn and Sydney Smith. Foster’s Little Bookshop is widely considered to be South Gippsland’s premiere book store, and is a vibrant contributor to local community life. And now, it’s over to Jan! We opened on Saturday 22nd July 2006 to much amusement and bewilderment from the locals. Family and people who knew us well said, great idea, you’ll do well, go for it!! Folk who didn’t know us said “what? a bookshop?” Other traders said we’d need to rely on visitors during the holiday season. We didn’t agree, believing the local community was our major market and that’s where we put our emphasis. Becoming involved in the community meant spending more of our time than our money, and developing not just good customers, but good friends. These are the people who’ve continued to support us over these six years. We’ve developed a following from Melbourne requesting books for when next they visit. People from interstate and overseas, with families in this area, make purchases for birthdays and at Christmas via our website. We hold events each month for both children and adults. Our customers are encouraged to write reviews on any proof copy books we get from publishers, and these are submitted to the ‘book review’ page on our website. We’re involved with book club members from the local College and are invited to primary schools to participate in events. Our radio program on the local community station 3MFM has been going for over three years and we have a load of fun each Sunday morning. We write a regular piece (The Book Nook) in one of the lifestyle magazines that cover South Gippsland, and provide the local paper, The Mirror, with a monthly column and many articles. The last six years have been hard work and fun work and we are both pleased that we took (what the locals saw as) the chance to build this business. Our little bookshop is becoming well known in some unexpected places! 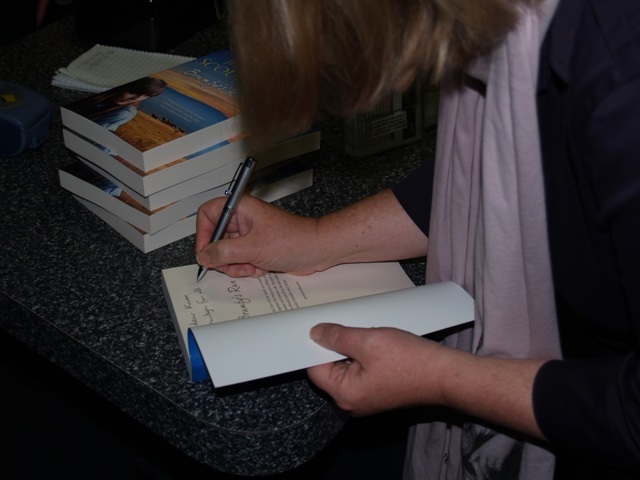 This entry was posted in Books, Writing and tagged Brumby's Run, Foster's Little Bookshop, Helene Young, Independent bookstore, Jennifer Scoullar, Margareta Osborn, Sydney Smith by jenniferscoullar. Bookmark the permalink. 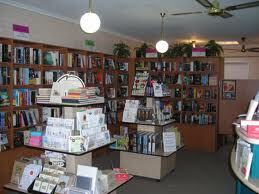 I have a wonderful local in Cairns – Collins Booksellers at Smithfield sound remarkably like Jan and her crew. They have a one hundred percent success rate in putting the right book in my hand whether it’s for me or a present. 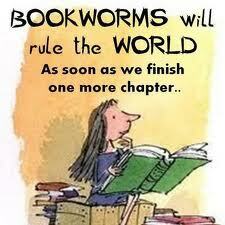 Long may the small independent booksellers live!! Grats on the launch Jennifer! Oh thanks Jennifer but I’ve already bought it! I’m really looking forward to reading it too. I think I decided to buy it ages ago after reading that excerpt you posted about the eagles. If you have a .jpg of the book cover I’d be delighted to display it on the blog.